Below you will find a list of support groups sorted by state. If you attend a support group in your area and would like it listed on this page, please email us the information. A possible group is in its beginning stages. Please contact Sheila if you’re interested in getting one started. She also has a video that tells a little more about her. It’s available at www.unlockingtheheart.com. Meeting times are scheduled throughout the year. Please contact Roseangela for more information. Meetings are held at the Adoptions of Indiana Office located at 1980 East 116 Street Suite 325 Carmel, Indiana 46032. The group is held quarterly on the 4th Thursdays of January, April, July, and October from 6:30pm to 8pm. Contact Natalie Stevens at 317-574-8950 x 103 or email her at nstevens@ad-in.org. Any Indiana birthmothers are welcome to attend regardless of whether or not they placed using Adoptions of Indiana. For more information, visit this webpage. Meetings are held from 6pm – 8pm on the first Wednesdays of January, March, June, September, and November. There are no fees, but they ask that individuals who use their services become members of Adoption Network Cleveland. See link on www.adoptionnetwork.org. Meetings are held on the 3rd Sunday of every month from 2pm – 4pm. Please see the website www.ohiobirthparents.org for location information before every meeting. You can also follow them on Facebook and Twitter from their website. Additional Info: Meetings are held every 3rd Thursday of the month at 6pm. The group meeting spot might be going through some changing. Please contact Nancy directly for details on where the group is meeting. The group meets the first Thursday of every month. It is for any man or woman who has placed a child for adoption. Birth grandparents are also welcome. Please call for more information and to RSVP. Additional Info: The group is held the 3rd Thursday of each month from 6:30pm – 8:30pm. The group is open to anyone considering placing or has placed a child for adoption. The group also includes adult adoptees who are interested in understanding the role of birth families in their lives. Please call for more information. See also their website at www.c2adopt.com. The meetings are held the 2nd & 4th Thursdays of each month from 7pm – 8:30pm. They are open to all birth mothers regardless of religious affiliation (or lack thereof) and regardless whether placement was done through them or not. Follow them on Facebook at www.facebook.com/birthmothers for the most current group information as it is not always consistent. 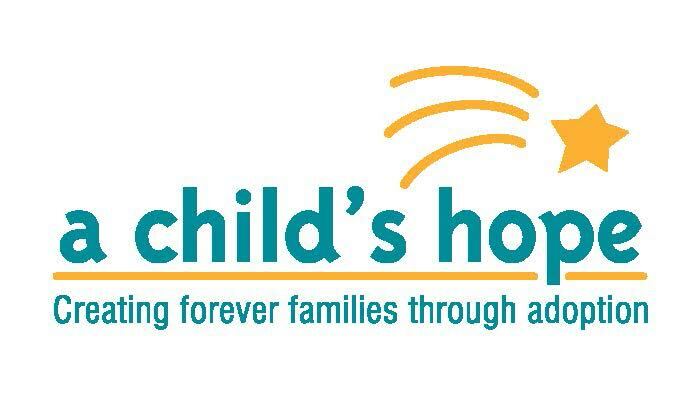 This group is jointly sponsored by Catholic Charities of Madison and Lutheran Social Services of Madison, but the group is open to anyone who has placed a child for adoption regardless of which agency they worked with. ©BirthMom Buds, 2003-present. All rights reserved.